Packing for a trip requires careful planning. 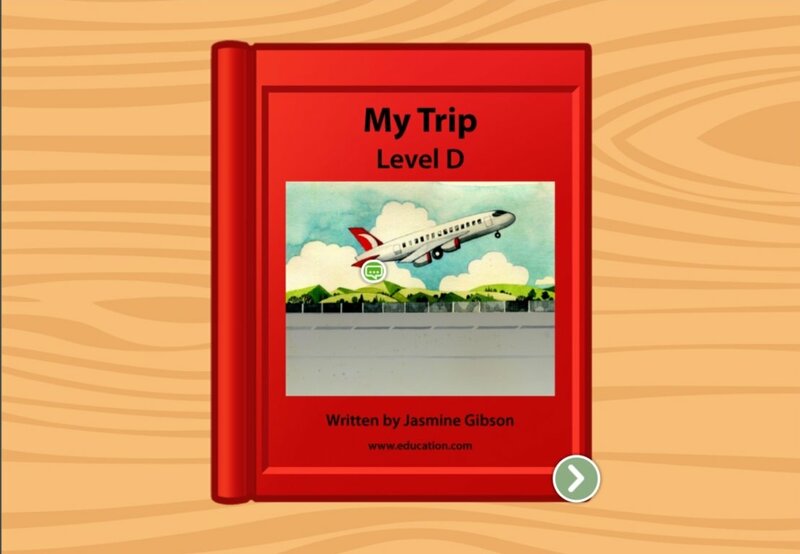 Are you going on a trip sometime soon? colour in all of the items you want to take with you so that you'll have the best vacation ever! Body Basics: A Trip to the Doctor! 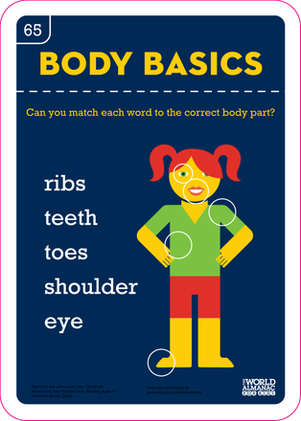 Looking for a worksheet that will give your kid practise naming the parts of the body? This printable is perfect for beginning readers. Taking a camping trip soon? 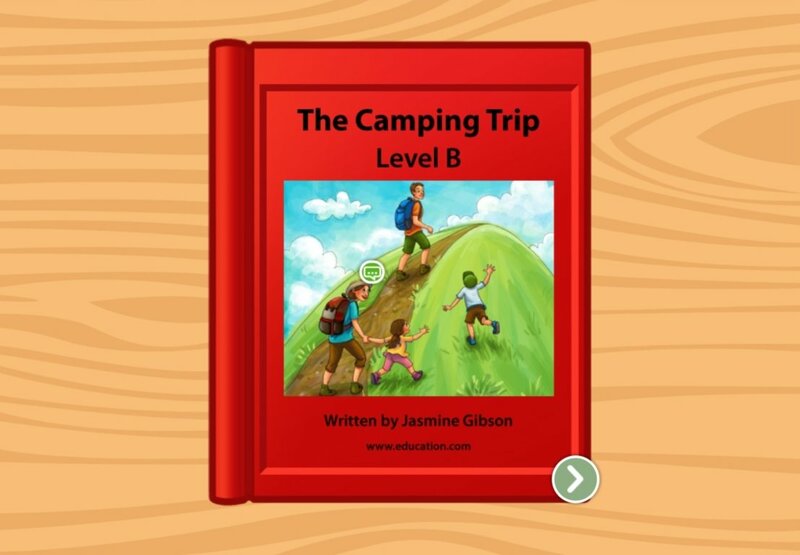 Bring along a fun, camping-themed card game that will challenge your child's memory! Let's go on a cut and paste safari! Kids can create their own playsets by coloring in, cutting out and packing up these quick cut and paste playsets. Put in some simple shape practise, packing out the rectangles on this page. 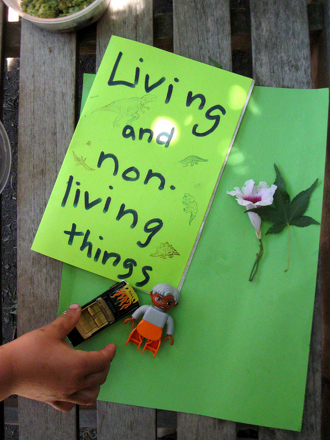 Can your young learner think of objects around him that look like rectangles, too? Get to know some new friends with these printable name tags, perfect for back to school, a class field trip or a party! Take a trip to the outback with this coloring page featuring a jumping kangaroo.